Begin with a visit to the Achillion Palace, built by Queen Sissy of Austria at the end of the 19th century. The Empress's obsession with the Greek mythology and especially with Homer's Iliad & Ulysses influenced the whole architecture and decoration of the palace, which is built in neo-classical style and has elements of Ionian, Roman and Eolithic styles. Its gardens are decorated by many sculptures and have stunning views on the island. Your next stop will be the Ceramic Factory Feax, where pottery artist Mr. Provata will show you how the pottery is made. The artist will even create one pottery object in front of you! Then you will have a chance to visit his gallery where all his work, such as perfect copies of ancient potteries, is on show. After the Ceramic Factory you will head to "Mavromatis," a liquor factory where liquor and brandy are made from kumquat fruit. Enjoy a 5 minute long documentary about the process of production of this liquor, and then get the chance to taste the liquor and brandy for yourself. 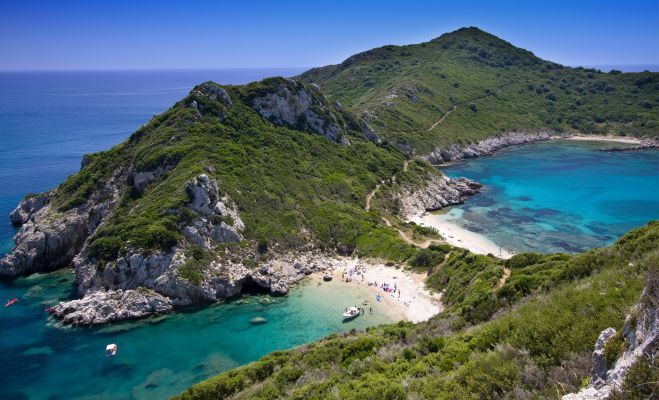 Paleokastritsa, your next stop, is one of the most special places on the island. 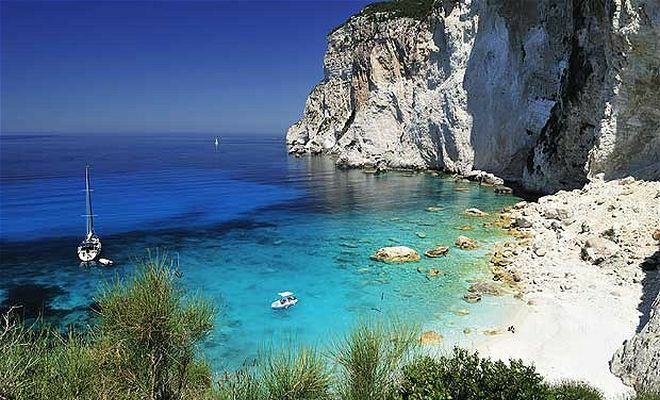 Admire five pine-clad promontories and small bays of yellow sand or white pebbles, shelving into crystal clear waters. 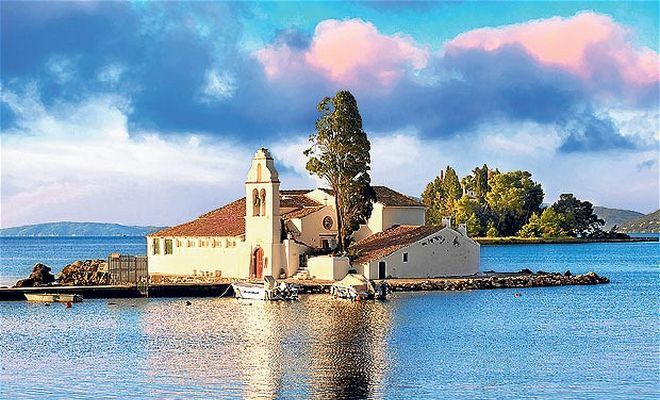 Or, visit a 13th century Byzantine Monastery, offering church, Byzantine icon museum and old olive press. 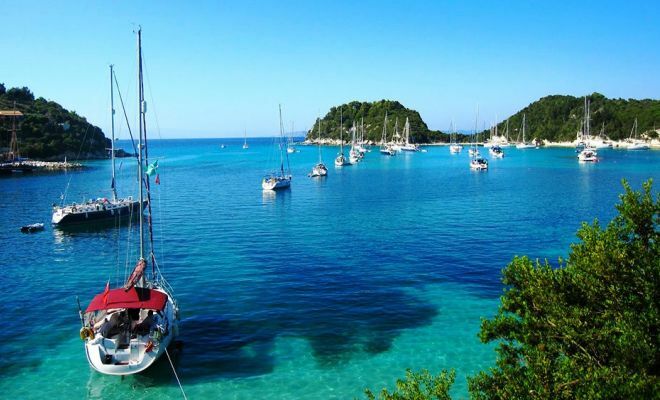 This would be a great place to eat lunch, as fine taverns are ready to satisfy your hunger with delicious local sea food. 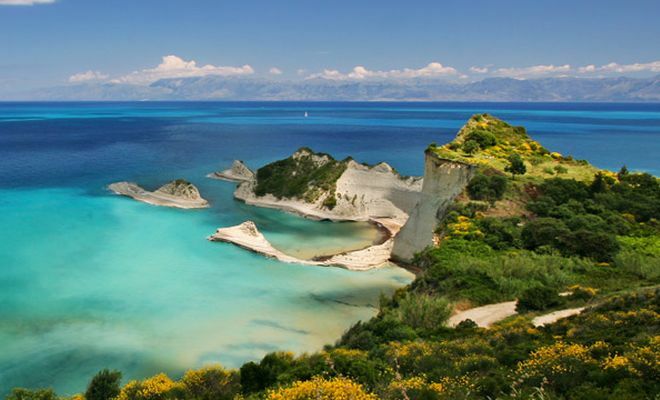 Afterwards head to Bella Vista, the famous lookout where you can get a great view of Corfu Island, Mainland Greece and Albania. 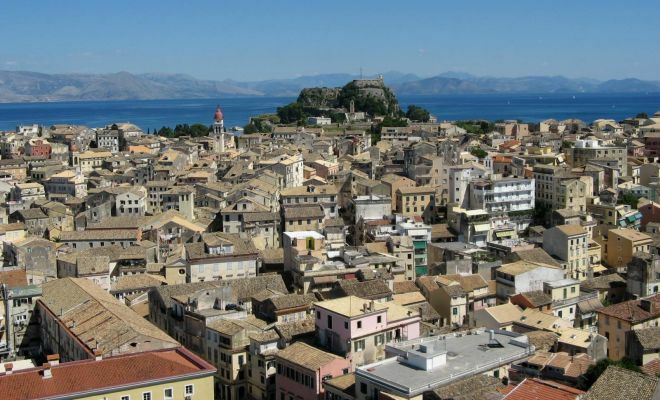 Now you will come to Corfu Town, where you will take a short guided tour around the center of the Town. 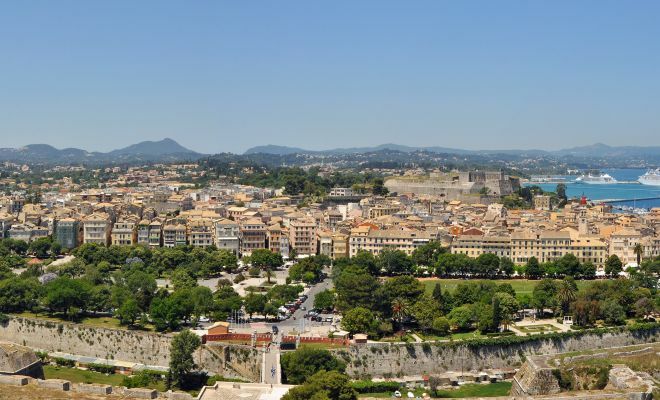 See the exceptional mixture of architecture influenced by four great civilizations: the Old Fortress, New Fortress, famous Liston Street, The Royal Palace and the Saint Spyridon church, named after the Patron Saint of the island. 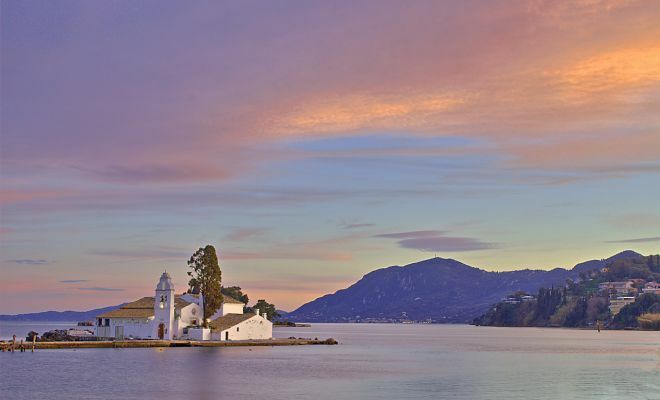 Your last stop will be the Vlacherna Monastery and Pontikonissi (Mouse Island), the symbol of Corfu. 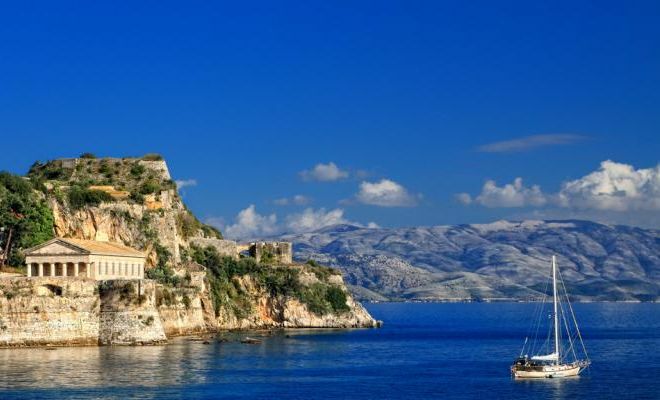 You cannot say that you visited Corfu unless you have been here!